Australian Made – Two simple words with a strong impact on decision making in Australia. ‘Australian made’ is a powerful asset that evokes sentiments of quality, reliability and national prosperity. There’s no doubt consumer thinking is drawn towards Australian production. According to Roy Morgan Research, 88.5% of Australians aged 14 and over are more likely to purchase products that have been made in Australia. Nolan Group is a firm believer in Australian made quality, contributing to the campaign by supporting local industry wherever possible. The company takes this opportunity to showcase an organisation that embodies all the values associated with ‘Australian made’. Wax Converters Textiles (WCT) is one of Australia’s leading manufacturers of premium industrial and outdoor textiles. 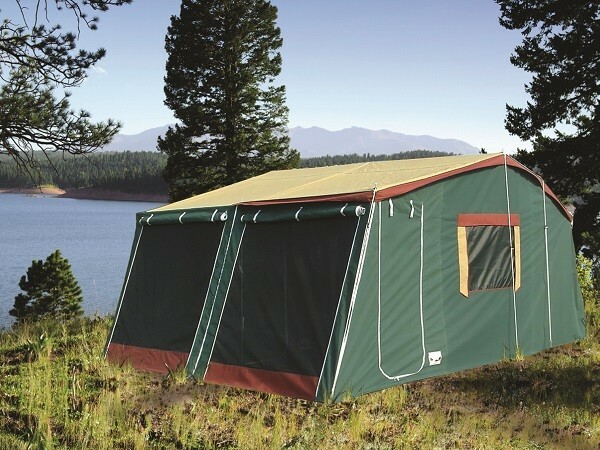 The Hunter Valley company caters to the needs of a wide variety of customers with products such as camping and industrial canvas, Defence fabrics, and PVC for truck tarps, banners, and marine, automotive and general purpose applications.